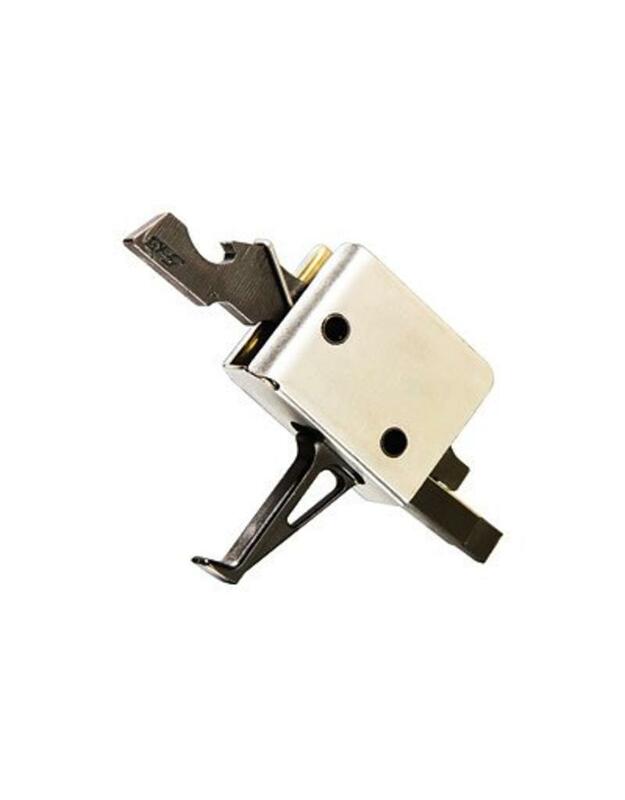 Standard Trigger Pull - Flat CMC’s AR-15/10 Patented “Signature Flat” Trigger is the ultimate for feel and break. With the Shooters finger coming to rest naturally on the shoe, every pull is the same as the one before it. The Flat Trigger Bow renders a linear feel unsurpassed by any other Trigger Bow shape! 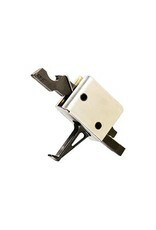 With exceptional Lock Time and lighting fast reset, the Flat Trigger is unsurpassed by any other fire control group. This a 3.5 lb pull weight.